Welcome to LSM Performing Arts! 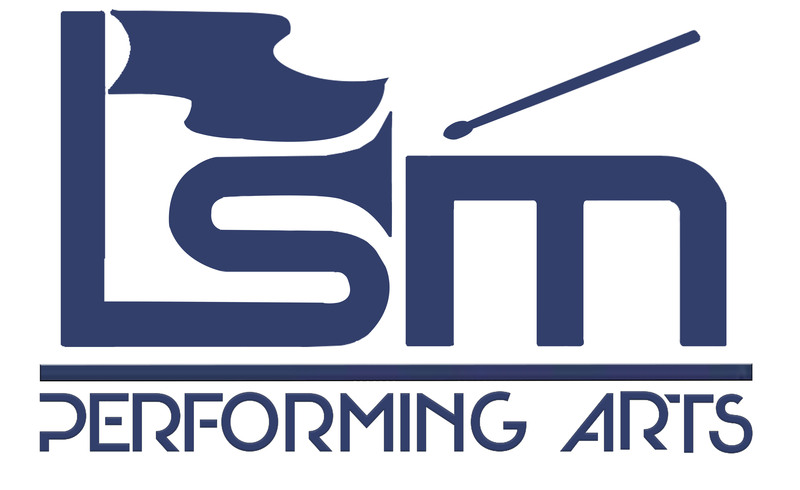 LSM Performing Arts Inc. is a nonprofit organization located in the Downriver Detroit-Area of Michigan. LSM is dedicated to providing programs for both youth and adults to obtain performing arts training and performance experience. Character, social development, leadership, self- discipline, and the pursuit of excellence are key ingredients of our programs that translate well beyond music and art and into all aspects of our lives. LSM is committed to enriching the lives of its membership and community by developing incredible individuals through the gift of art. Auditions for our 2019 Winds program are coming soon! Click here to register and come be a part of our award-winning program! Auditions will take place on 11/18/2018 at Southgate Anderson High School from 12pm-6pm. If you have any questions regarding an LSM program, please contact us at contact@lsmperformingarts.com! We did a thing again! Catch us at MCGC Championships this Sunday at 5:15pm. Be at the Ryder Center in Saginaw!